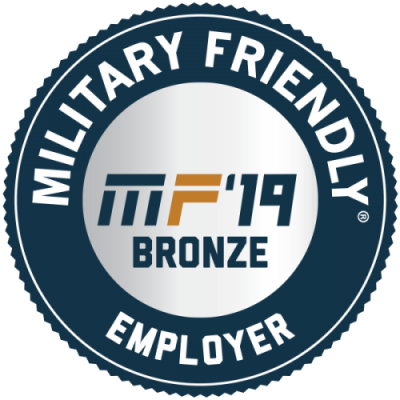 Miller-Valentine Group announced today that it has earned the 2019 Military Friendly® Employer. Institutions earning the Military Friendly Employer designation were evaluated using both public data sources and responses from a proprietary survey. 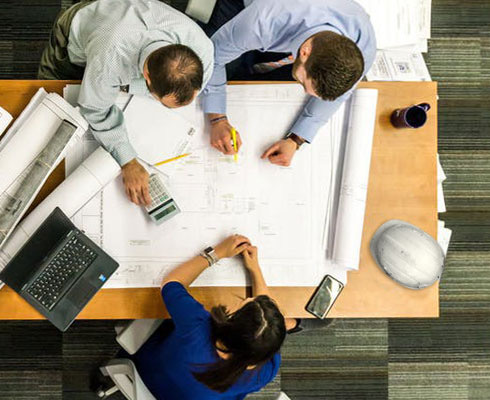 More than 200 companies participated in the Military Friendly Employers portion of the 2019 Military Friendly Companies survey. Methodology, criteria, and weightings were determined by VIQTORY with input from the Military Friendly Advisory Council of independent leaders in the higher education and military recruitment community. Final ratings were determined by combining an organization’s survey score with an assessment of the organization’s ability to meet thresholds for Applicant, New Hire Retention, Employee Turnover, and Promotion & Advancement of veterans and military employees. Miller-Valentine will be showcased along with other 2019 Military Friendly ® Employers in the December issue of G.I. Jobs ® magazine, the January 2019 issue of Military Spouse Magazine, and on MilitaryFriendly.com.